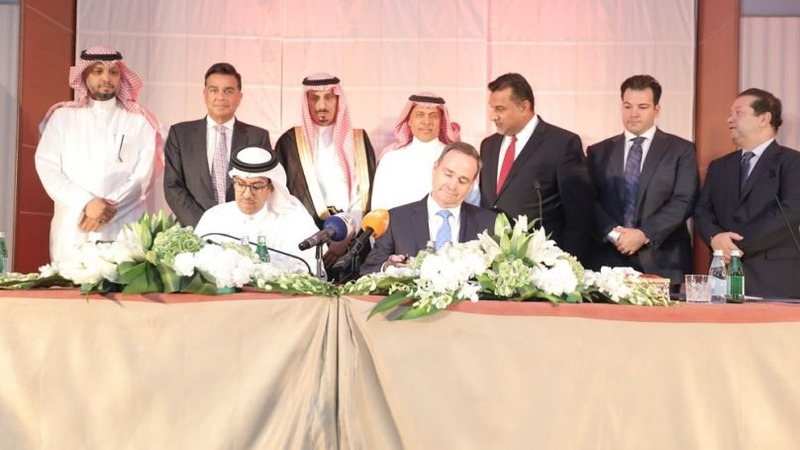 Choice Hotels International plans to bring seven additional hotels to Saudi Arabia under its Comfort and Quality brands. 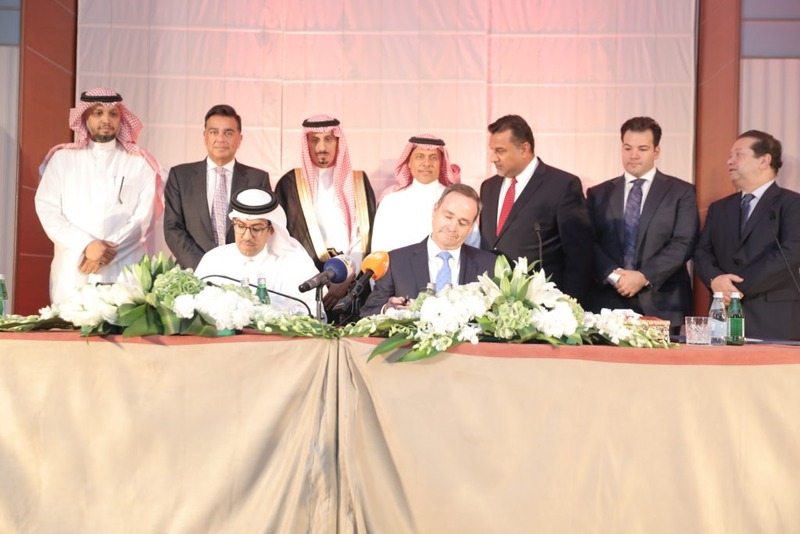 The new hotels represent the first tranche of a broader strategy to open 30 Choice-branded hotels to the Kingdom. Choice Hotels International is one of the largest and most successful lodging franchisors in the world. The chain brings over 6,800 franchised hotels, representing more than 550,000 rooms, in over 40 countries and territories. Three Comfort Inn & Suites hotels in Riyadh. One Comfort Suites and two Quality Inn & Suites hotels in Jeddah. One Comfort Inn & Suites in Taif.